What is an injury rating in NC Workers' Comp? What is an injury rating in NC Workers' Comp? So, your workers’ comp doctor just told you that you have a 10% permanent disability to your back. What does this injury rating mean? What effect will accepting payment for your injury rating have on your North Carolina worker’ compensation case? Is your case over now? The answers are trickier than you might think. 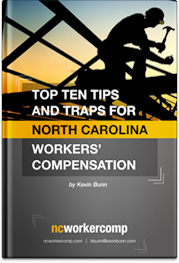 Most people know that workers’ compensation in NC pays disability benefits to employees who have suffered wage loss because of a workplace injury. This includes a total inability to work (Temporary Total Disability or Permanent Partial Disability) as well as he the ability to do some work but for fewer hours or at lower wages (Temporary Partial Disability). The key is that in each of these cases is the employee is unable to earn the same wages as before the injury. However, employees with permanent injuries to certain body parts are entitled to disability benefits under North Carolina Workers’ Compensation law, whether there is actual wage loss or not. The covered body parts are listed in North Carolina General Statute § 97-31. An employee with a permanent injury to one of these body parts is entitled to Permanent Partial Disability benefits even if they have returned to work at their pre-injury wage. When an injured worker with one of these particular injuries reaches the end of the healing period, known as Maximum Medical Improvement, the authorized treating physician will assign a disability “rating” to that body part. The doctor may use the North Carolina Industrial Commission’s NC workers’ comp Rating Guide to help determine the rating. This rating represents the percentage of permanent impairment to the affected body part. But this is just the beginning of he analysis. An employee is entitled to a second opinion on a Permanent Partial Disability rating with a doctor of the employee’s choice at the employer’s expense. The amount of the Permanent Partial Disability rating payment is based on three factors: the rating assigned by the doctor (based on the rating guide), the number of weeks of assigned in § 97-31 for the injured body part, and the injured workers’ compensation rate. So, an injured worker with a back injury could be rated as follows: 10% (rating assigned by doctor) x 300 (number of weeks assigned in § 97-31 for a back) x $400 (employee’s compensation rate) = $12,000. In addition to arms, legs, and hands, etc., North Carolina General Statute § 97-31 allows for the payment of disability benefits for the total or partial loss of hearing in an ear or the loss of vision in an eye. There are rating guides that help determine these ratings. Payment can also be made for scarring or disfigurement in certain circumstances, as well as for injury to an important bodily organ, such as the heart or lungs, not otherwise eligible for compensation. Payment of a Permanent Partial Disability benefit must be approved by the North Carolina Industrial Commission, pursuant to Industrial Commission Form 26A. The payment is usually made in lump sum, but occasionally the benefit is paid out weekly for the appropriate number of weeks. The payment on a rating immediately stops any other ongoing disability payments, including Temporary Total Disability and Temporary Partial Disability. However the acceptance of a rating payment is not a full and final settlement and does not terminate medical benefits. Receipt of the payment of a disability rating starts the clock ticking on a two year deadline for a change in condition under North Carolina General Statute § 97-47. If the employee does not file a notice with the North Carolina Industrial Commission that they have sustained a change in condition to the injured body part within two years of receiving the payment of the rating, the employee may forever lose the right to additional wage replacement benefits. 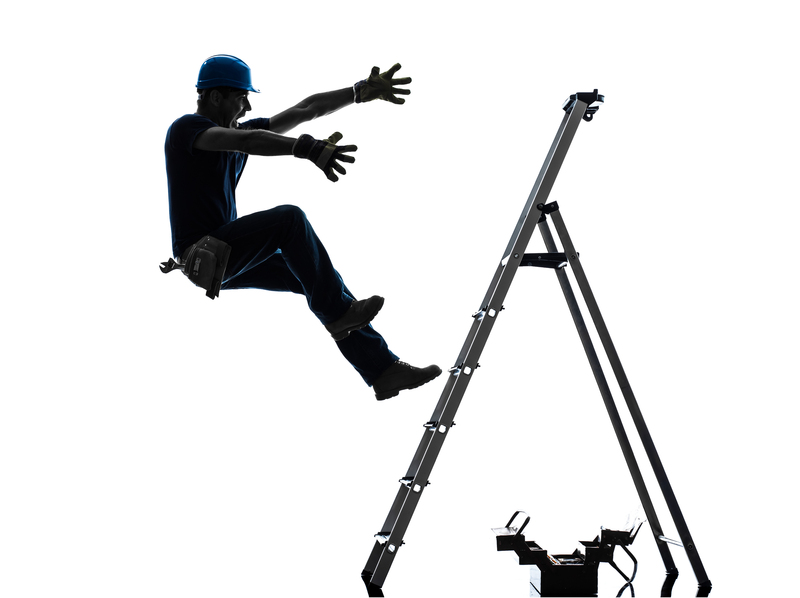 A change in condition claim requires a showing of a substantial worsening of the injury. It is important to note that the employee is allowed to elect the best disability “remedy” for his or her particular situation. For this reason it is frequently a mistake for an injured worker to accept payment on an injury rating. In many situations there is a better disability option. If you have questions about whether to accept payment of a disability rating in your NC workers’ comp claim please call or email for a free consultation with a Board Certified NC Workers’ Compensation Law Specialist.